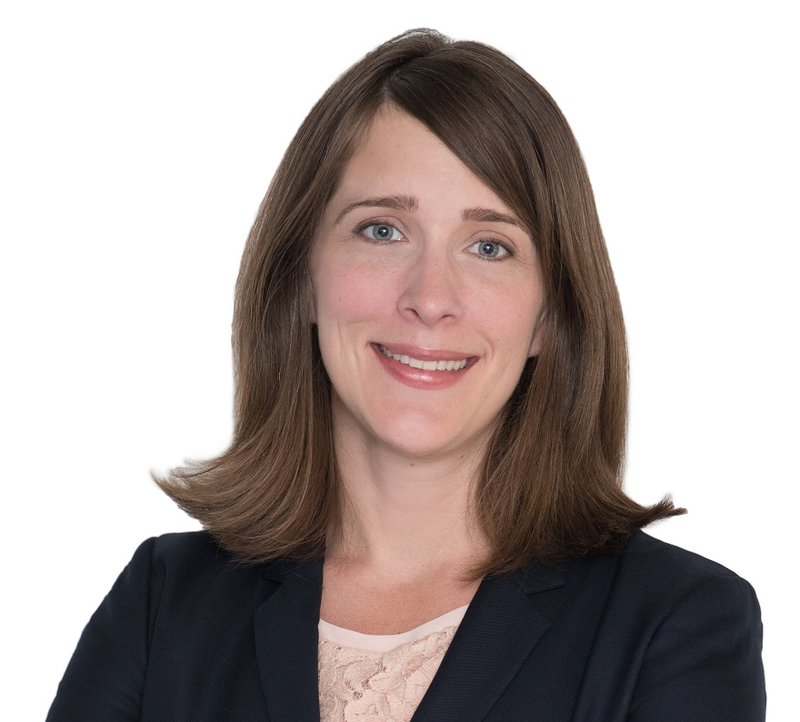 Katz, Marshall & Banks partner Alexis Ronickher published an article in the October 29, 2015 issue of Westlaw Journal of Securities Litigation and Regulation entitled “DOJ’s Pursuit of Individual Accountability Is Insufficient to Change Corporate Cultures That Promote Fraud.” The article was also published in the December 2015 issue of the Westlaw Journal of White-Collar Crime. Ms. Ronickher's article focuses on an internal memorandum issued by the U.S. Department of Justice on September 9, 2015, in which the agency announced its intent to more vigorously pursue accountability from individual corporate wrongdoers. Although Ms. Ronickher applauded the Justice Department’s commitment to hold individuals accountable, she called for an expansion of the Justice Department’s use of the “responsible corporate office” doctrine, under which company officials may be held criminally or civilly liable for conduct they were in a position to prevent or correct, but failed to do so, even when those officials were unaware of the specific violation. According to Ms. Ronickher, expanding the RCO doctrine to cover all corporate fraud and misconduct would prevent company officers from artificially shielding themselves from liability and, in that way, would be the most effective step the government could take to reduce corporate malfeasance at all levels.